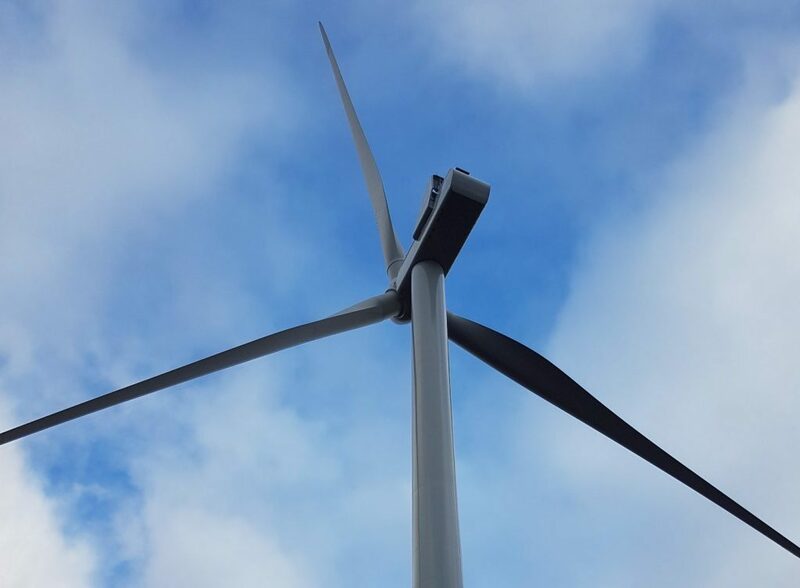 Argyll and Bute councillors split equally in a vote on whether to oppose or support a Knapdale wind farm with turbines ‘eight metres short of the Blackpool Tower’. The committee chairman then gave the casting vote to oppose it. EDF Energy Renewables (EDF ER) applied to build Airigh Wind Farm, composed of 14 wind turbines up to 145m tall and each generating 50.4-58.8 KW, in a ‘bowl-like’ area 8.4km south west of Tarbert. The site, accessed via the Alt Dearg Wind Farm entrance near Inverneill on the A83, requires 30km of track. Argyll and Bute Council is a consultee since applications to build onshore power stations generating more than 50MW require the consent of the Scottish Government. Planning officers recommended councillors on the planning, protective service and licensing (PPSL) committee object due to ‘unacceptable, adverse and cumulative’ visual impact on Knapdale’s landscape, viewed from West Kintyre, Islay, Jura and Gigha. 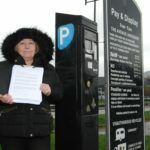 The PPSL agreed last month to a site visit before considering its response, and met on Friday to vote. Chairman David Kinniburgh, seconded by Councillor Jean Moffat, moved that the council objects to the plan, but the meeting adjourned for Helensburgh councillors George Freeman and Richard Trail to table an amendment urging the committee to support it. Their amendment stated the ‘landscape impact is minimised given that the site sits lower in the landscape due to the surrounding topography’ and that ‘it does not have a significant adverse visual impact on the appreciation of South Knapdale’. Furthermore, ‘the distance from existing wind farms is substantial, which minimises the cumulative impact that can be perceived. Given that the proposed wind farm will sit in a bowl, it will not extend the cumulative visual impact from Kintyre into Knapdale’. Committee members split 4-4 in the vote, with councillors Kinniburgh, MacMillan, Moffat and Redman voting to object, and councillors Blair, Freeman, Taylor and Trail in support. In such a tie the casting vote goes to the chairman, David Kinniburgh, who voted for the motion to oppose the wind farm.